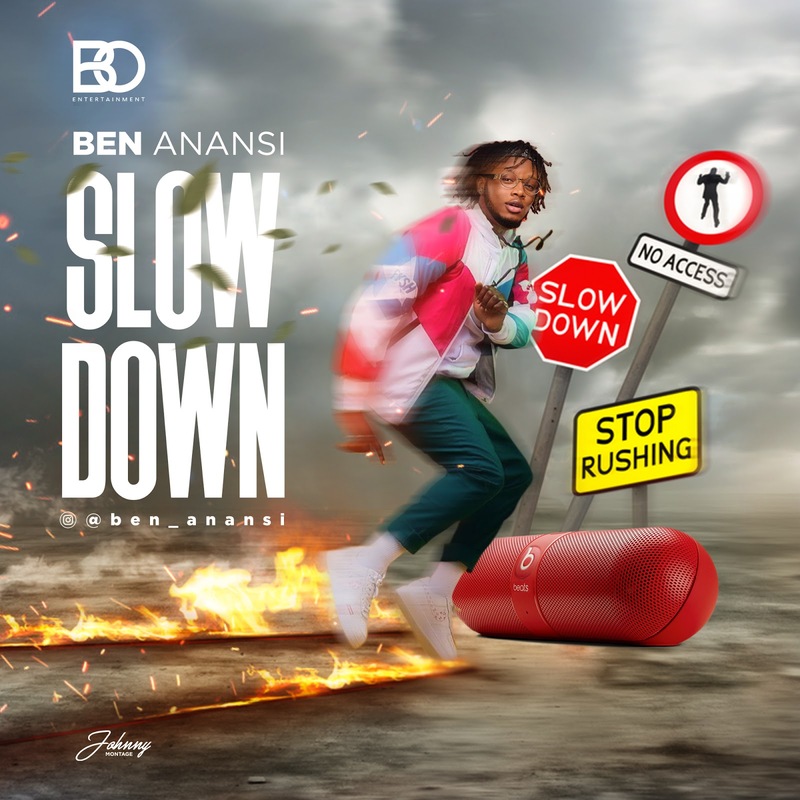 Entertainment’s dance hall act Ben Anansi popularly called ‘Bad Yute’, is here again with a hit Single titled "SLOW DOWN." Ben Anansi is a final year student of the University of Nigeria Nsukka. 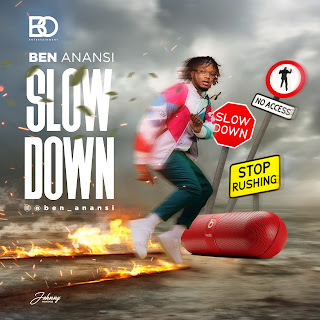 Who started his music career with his first single “Ghetto Yute” he just concluded his 2nd edition of his annual concert in his school tagged “UNPLUGGED BY BEN ANANSI AND FRIENDS” no doubts the event was sold out, he’s currently working on major collaborations with top Nigerian artistes and wouldn’t want to let the cat out of the bag.